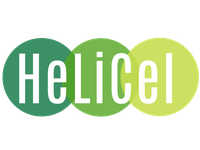 HeLiCel is specialized in all pulping and biorefinery processes. Organize tailor-made training from operators to top management level. Supports strategic thinking and business reorientation. Follow project development, define and supervise test programs including coordination with external partners. Analyze state of the art and support management of intellectual property.